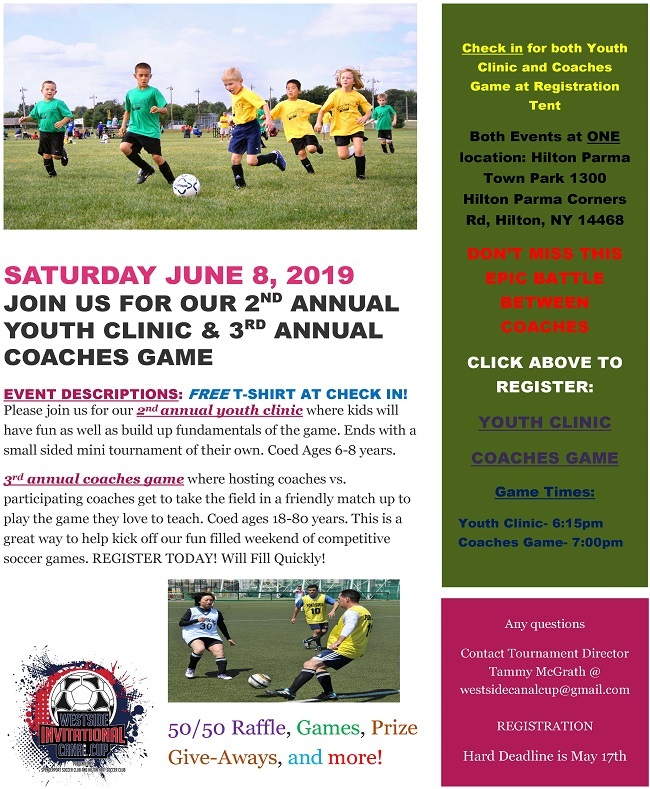 Welcome to Spencerport Soccer Club! 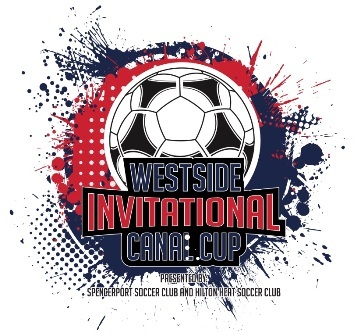 House Soccer Programs - Registration for 2019 is Open! 2019 Summer House Outdoor Program is Now Open! Contact Lucy Fagan with questions. Please see the tables below to find the age division that your child qualifies for. All children must register in the appropriate division based on Gender and the Birthdate Range column. During your registration you can make a request to play out of division (up). No Experience Needed! We supply a weekly curriculum for you. Division Birthdate Range Register Now! There is no charge for the 19U MURSL Registrations until we determine if we have enough players. So register now at no charge and if we have enough players, we will apply the charge at a later date. Click here to apply to Coach a MURSL or Tykes Team. Click here to apply to serve on the Volunteer Staff for our House Program. Click here to contact our House Soccer VP with any questions.